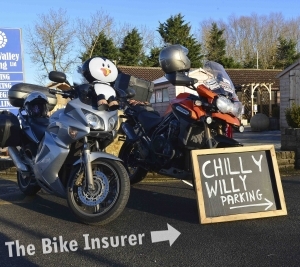 The 2018 Chilly Willy Ride Out attracted a record number 280 bikers and raised its highest total to date – an amazing £2,873! 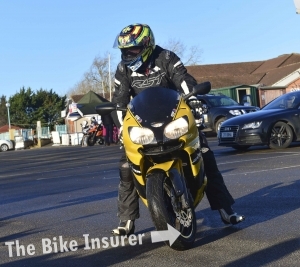 All money raised will be going to Warwickshire & Northamptonshire Air Ambulance (WNAA). 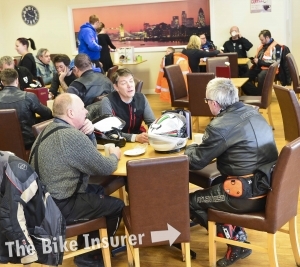 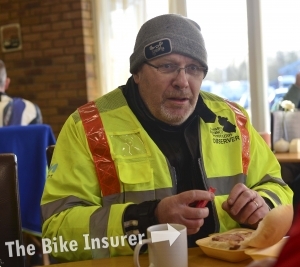 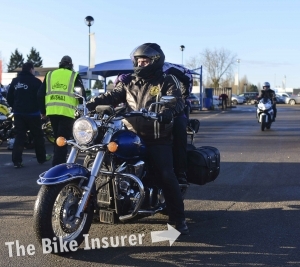 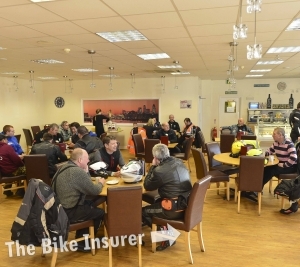 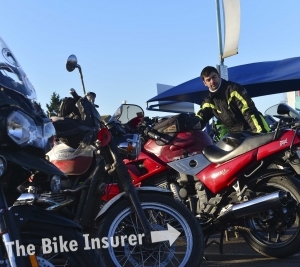 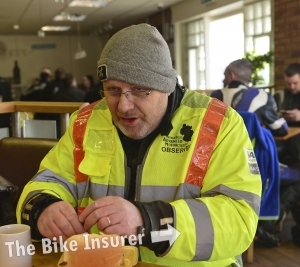 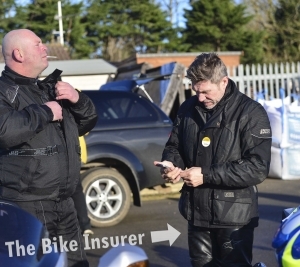 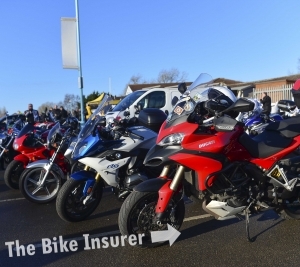 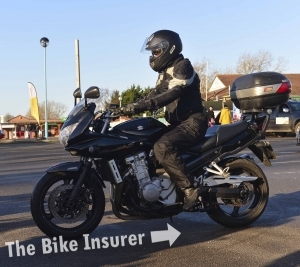 The 42 mile route started and ended at All Seasons Cafe at Billing Garden Centre on Sunday, 7th January and took riders an hour and 15 minutes to complete. 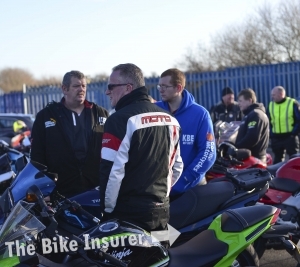 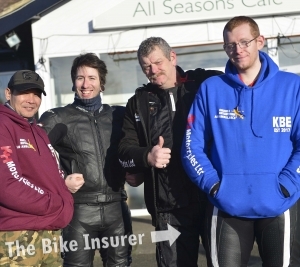 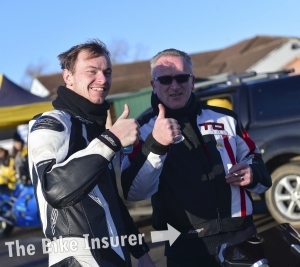 If you attended the event either as a rider or as a spectator, take a look at our gallery and see if you can spot yourself! 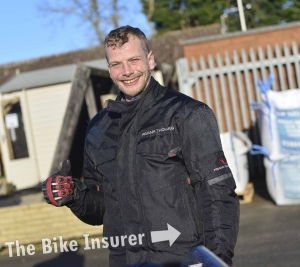 And don’t forget to watch the video here.